The Fort Lauderdale-based university was sold by Arthur and Belinda Keiser to Everglades College Inc., a nonprofit that owns Everglades University, a separately run institution. It is managed by a nine-member board, which Arthur Keiser recently stepped down from. Keiser said he would remain chancellor and CEO of Kesiser University for the foreseeable future. He called it a family planning situation. He did not disclose the amount he sold it for. “The institution has gotten very large in the last 35 years,” Keiser said. “We always looked at the institution as serving the community. 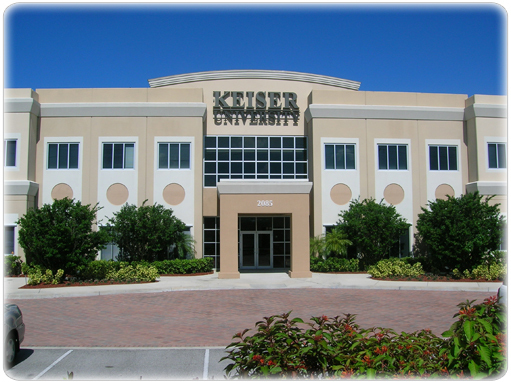 Moving to nonprofit is a good way for us to have an exit strategy and ensure the legacy of the family and the legacy of the university.” It also exempts Keiser University from certain taxes and makes it eligible for federal grants, donations and tax-free bonds. All of its real estate is leased. One wonders what sort of tax planning was undertaken to ensure that the buyer's presumed tax exempt status was not jeopardized by the transaction, particularly if the sellers can be considered disqualified persons by virtue of their service on the buyer's board. The transaction provokes discussion of the "first bite" rule, the five year rule pertaining to the definition of disqualified persons, and IRC 4958 in general among other issues. Can the buyer keep the selling price confidential? And what sort of planning has to go into the setting of Arther Keiser's salary as Chancellor and CEO of the newly nonprofit Keiser University? If he were receiving any sort of profit sharing from old Keiser, can new Keiser continue with the same arrangement without running afoul of the tax code?